If you dare, discover how and why shrunken heads ("tsantsa" in the Amazon) have long been produced in South America and beyond. Head-shrinking seems like exactly the kind of tall tale that an explorer would make up about a remote tribe they'd just encountered. 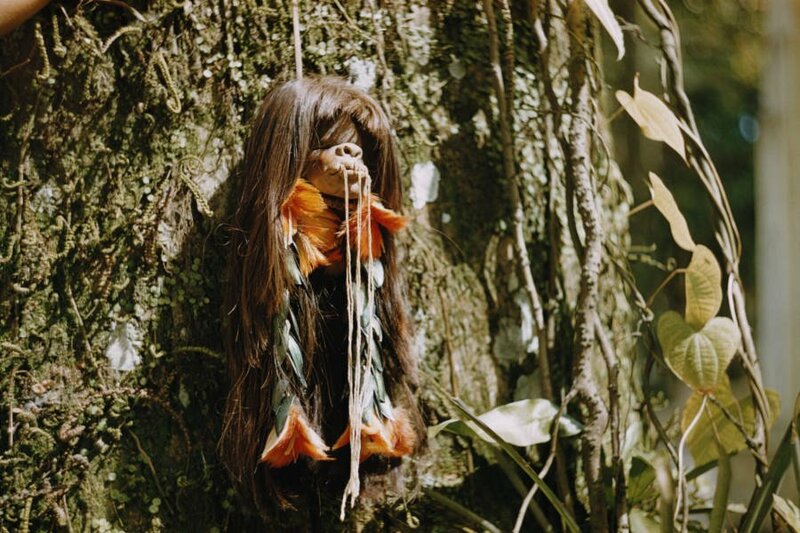 However, the practice of making shrunken heads is very real, namely in the forests of Peru and Ecuador where the Jivaroan tribes have long practiced this macabre tradition. 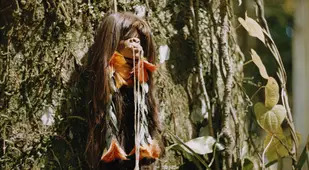 Tribes like these first began creating shrunken heads centuries ago out of fear that, after killing someone in battle or during a raid, that person's spirit ("muisak") would come back and kill them. To prevent any such paranormal activities, the Jivaro would shrink the heads of the people they'd just killed. Each of these shrunken heads was known as a tsantsa and they were often worn on necklaces. 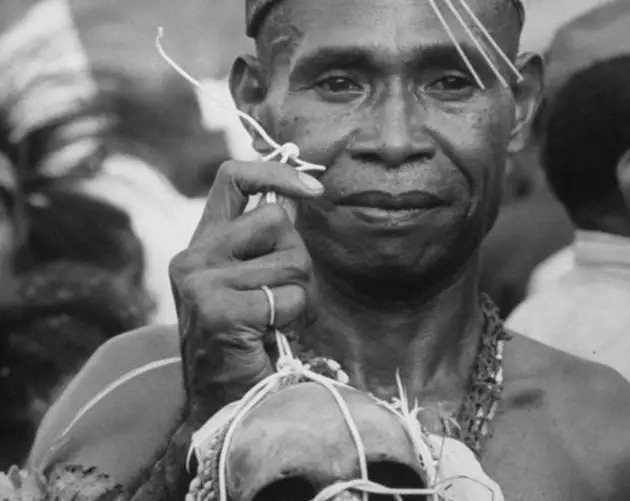 Aside from using a tsantsa to prevent vengeance from beyond the grave, the Jivaro would also create shrunken heads as trophies of revenge against tribes that had wronged their ancestors. Furthermore, a tsantsa was a not-so-subtle warning to others not to mess with them lest your head also end up on a necklace too. 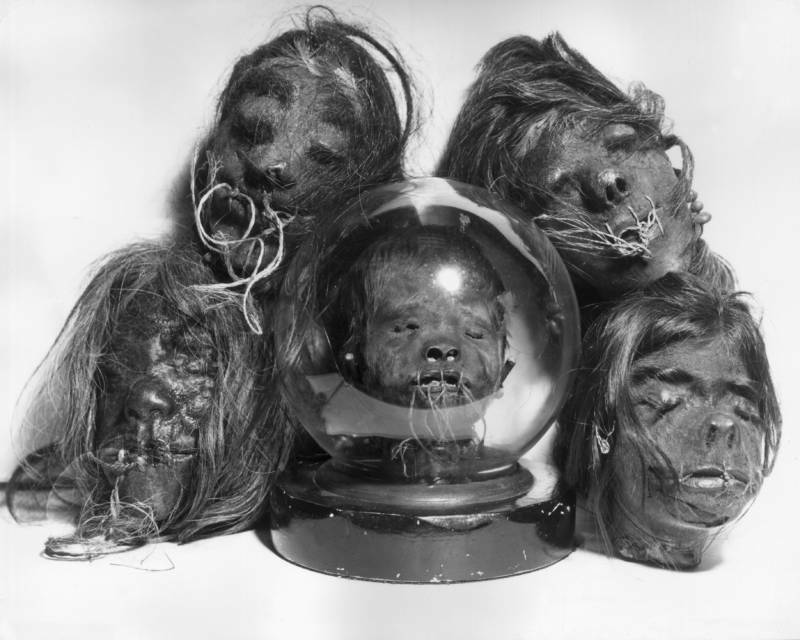 The actual process of creating these shrunken heads in the first place is almost as unusual as the final result itself. 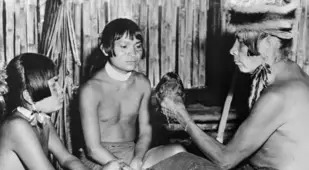 After some poor tribesmen were decapitated (either while dead or alive; the end result was the same), the Jivaro took their heads, sewed their eyelids shut, and sealed their mouths with wooden pegs. The heads were then tossed into a big pot and boiled for as long as two hours, by which time it would be about one-third as large as it had been, if not smaller. The Jivaro would then skin the head, turn the skin inside out, and sew the skin back onto the head (why, exactly, remains unclear). Finally, hot stones and sand would be inserted into the head to make it contract even more. Once the head had contracted, more hot stones would be applied to the outside to heat the face enough to seal its shape. Once the face was finished, the head would be rolled in charcoal and hung over a fire to harden. This was also done to keep the muisak inside the head and prevent it from doing any haunting. 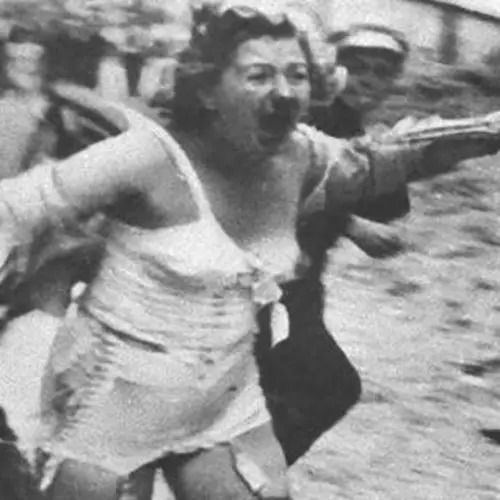 Finally, after all that, you would have a finished tsantsa. 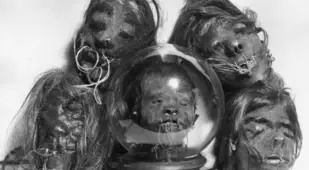 When Europeans first discovered these shrunken heads in the late 19th century, stories about them spread like wildfire and the artifacts themselves quickly became collectible items. 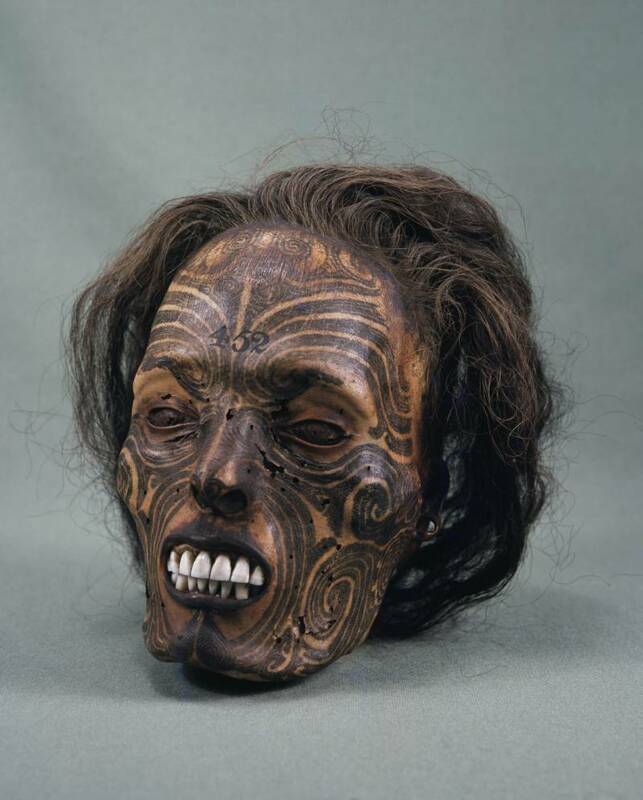 The Jivaro began to trade the shrunken heads with Europeans for guns and knives (perhaps so that it would be easier to kill other people and then shrink their heads afterward), but demand was so high (with prices as high as $300) that the Jivaro began to kill more people than they usually did in order to make more heads. 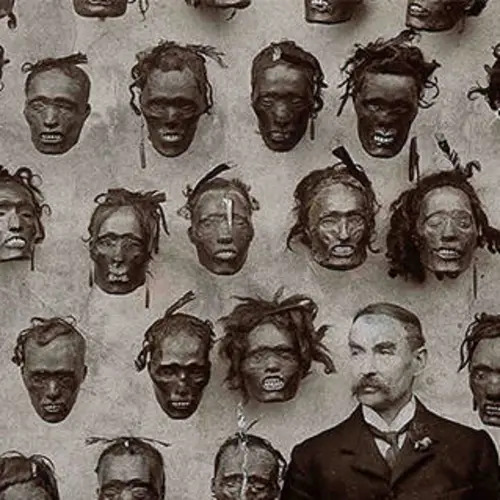 Heck, some people even made counterfeit shrunken heads (today, 80 percent of shrunken heads in museums and private collections are believed to be counterfeit). 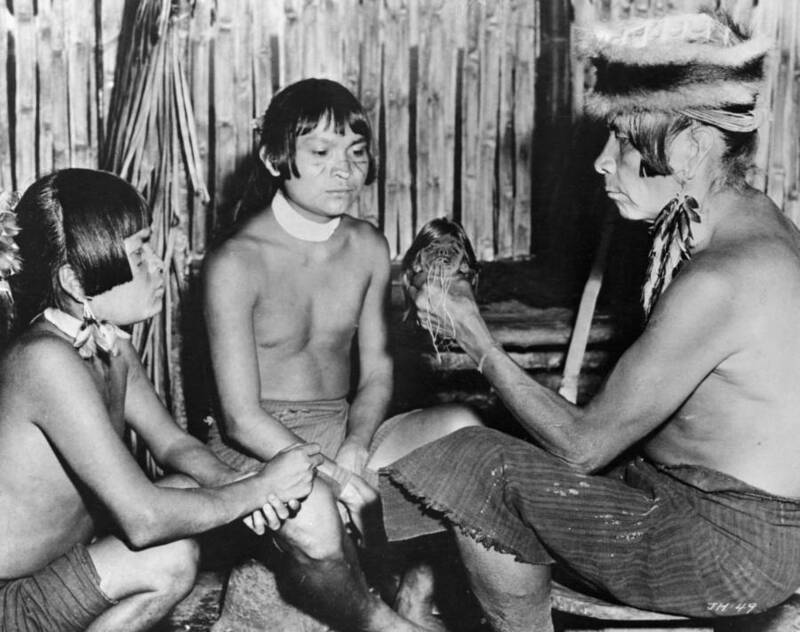 You’d think that a shrunken head trade would be stopped almost immediately, but it wasn’t until the 1930s that buying an actual shrunken head was outlawed by the governments of Peru and Ecuador. 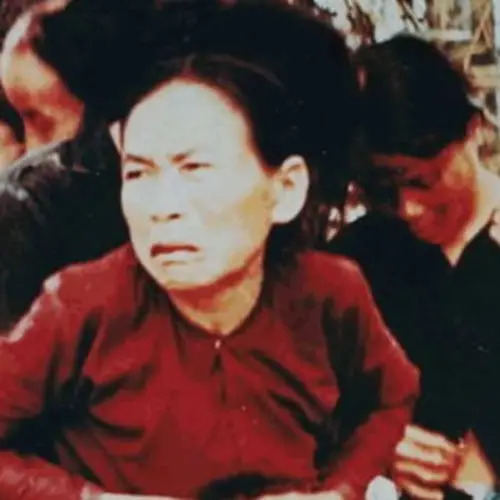 Since then, the practice seems to have died down, although scattered reports indicate that it occurred in places like Nazi-controlled Europe during World War II. 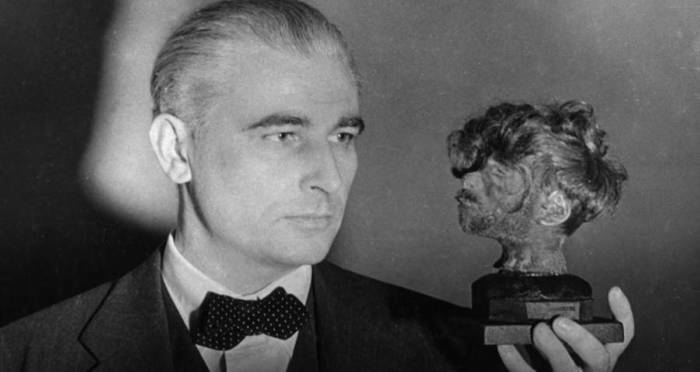 Nevertheless, the practice of making shrunken heads is all but nonexistent today. After this look at shrunken heads, discover some of the most extreme body modification practices around the world. 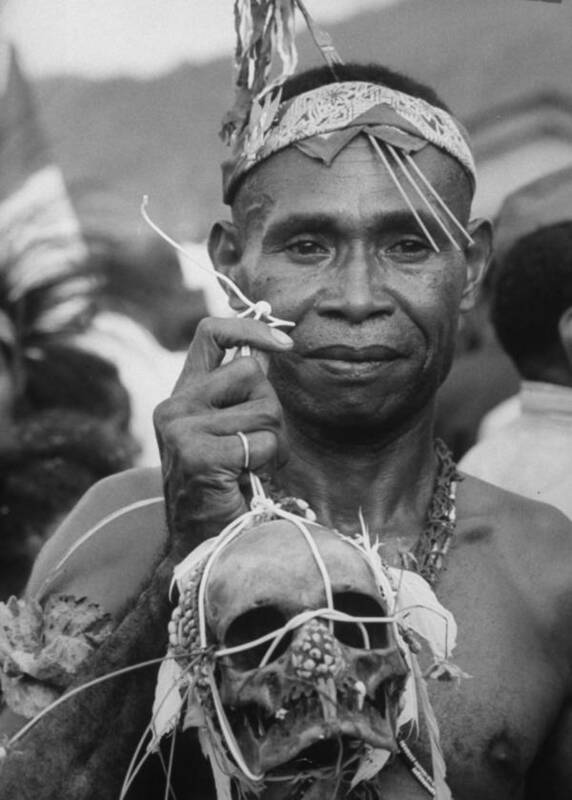 Then, check out all there is to know and see about witch doctors.